You can shop for a phone carrier by cost if you want, but I always recommend the real estate rule “location, location, location.” What good is a cheap mobile broadband or voice plan if you can’t get service where you use your phone the most? 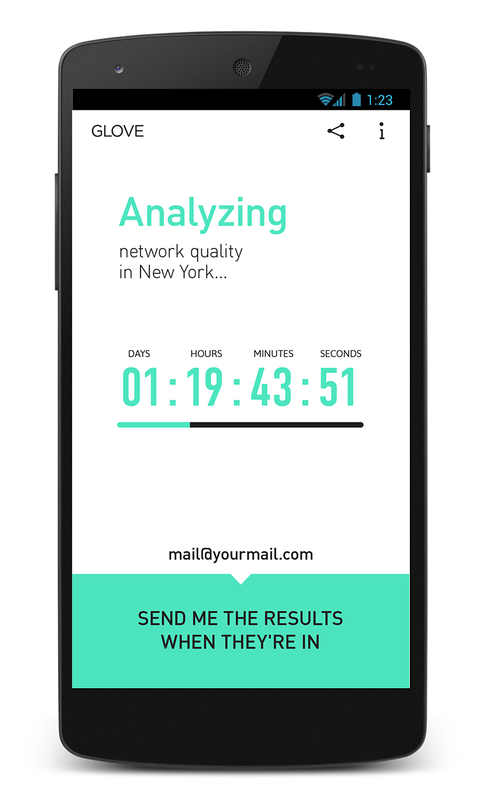 That’s why Glove for Android(s goog) jumped out at me: The free app analyzes your mobile device usage patterns and compares them to crowdsourced network data. Glove, which launched Wednesday in two initial markets — San Francisco and New York City — runs in the background on your Android phone for three days. During that time, Glove captures how and where you use your phone. 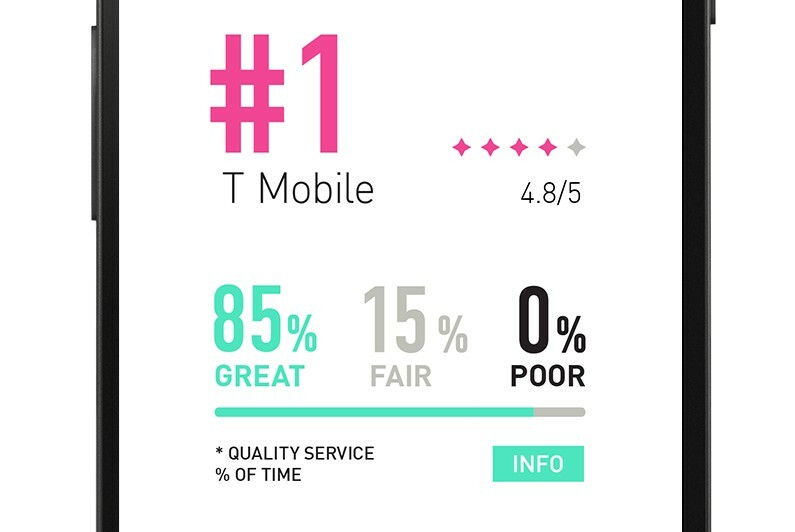 At the end of the three days, the app compares your patterns with network coverage and service quality from “hundreds of millions” of other mobile phone users. The end result? Glove suggests which carrier is best for you and even provides a one-click call button to that carrier if you want to find out more information to make a switch. I like the idea behind Glove, although it’s similar to other solutions such as Root Metrics. The difference is there are no maps to look at — Glove keeps things pretty simple. Crowdx, the company behind Glove (and Tawkon), says it plans an iOS(s aapl) version later this year. I’d also expect support for more U.S. cities over time. I’m thinking of a move from Pennsylvania to a warmer and drier climate as early as this summer and I’d be very likely to use Glove when making the move.